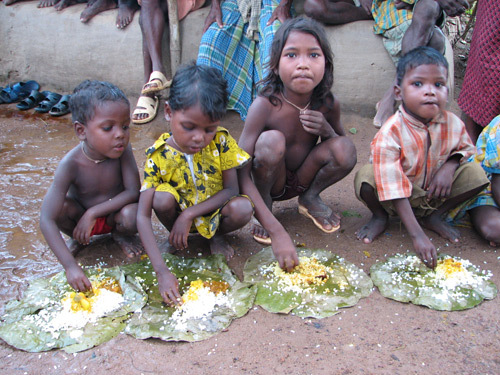 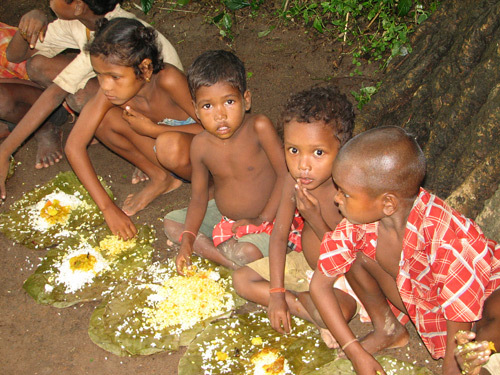 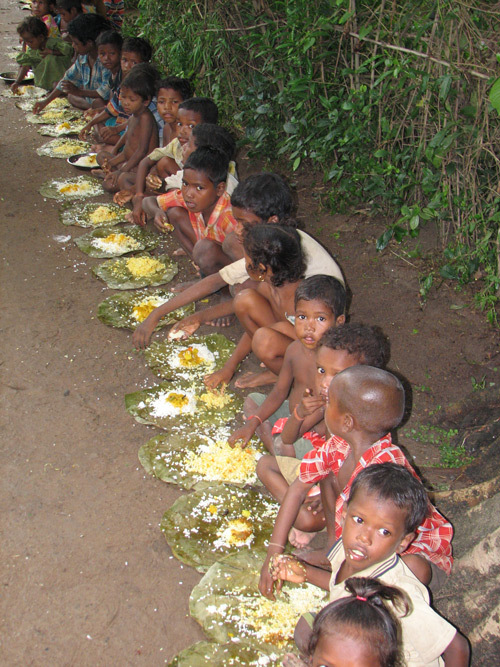 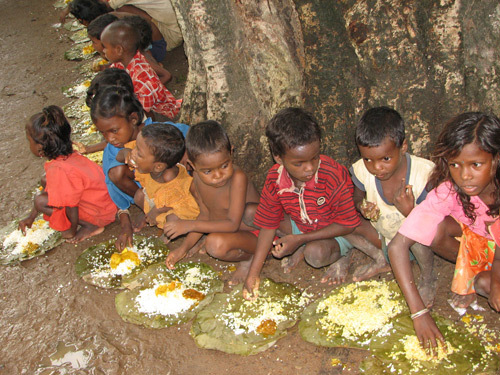 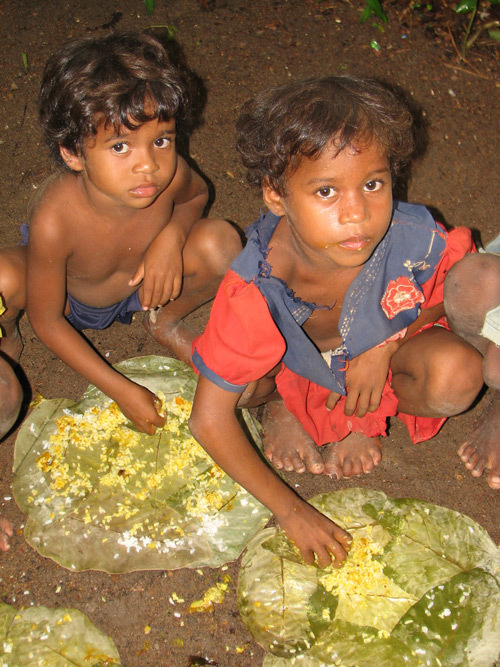 In Orissa the adivasi tribes suffer the most from poverty, illiteracy and discrimination. 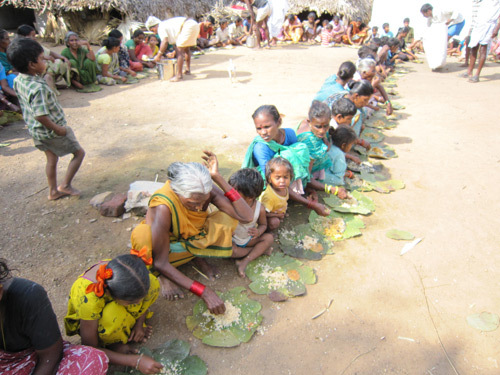 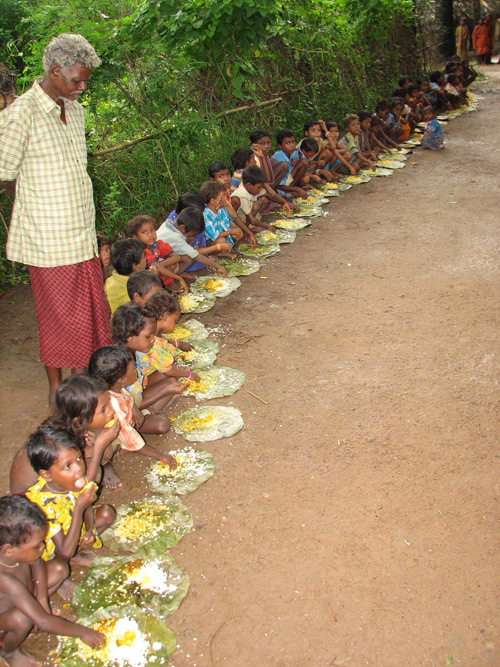 Most of our food relief programs are conducted in the tribal villages, as the hardships they face are really incomparable. 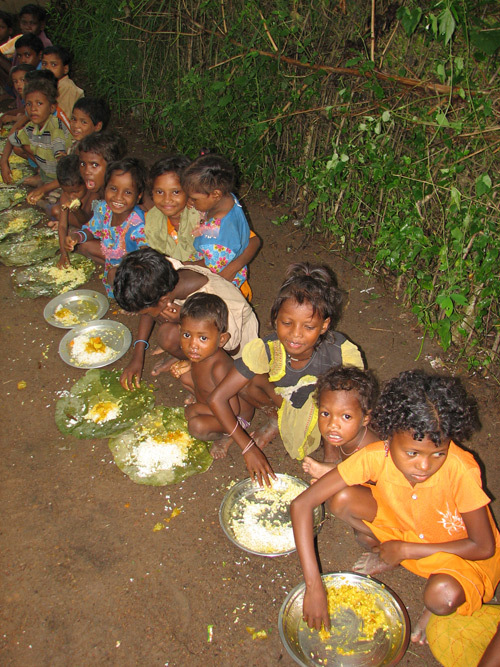 The adivasi children live a very hard life, with little chance for an education. 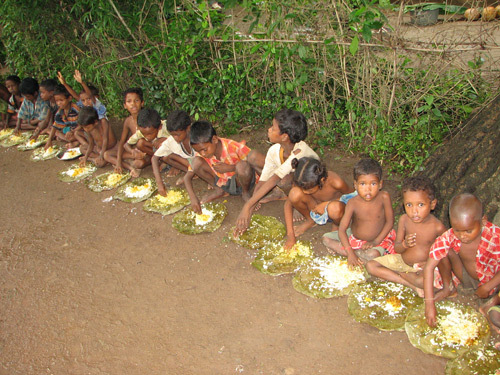 From the young age of 5 or 6, the children are sent to the rice fields for work, to somehow earn enough for the family to eat. 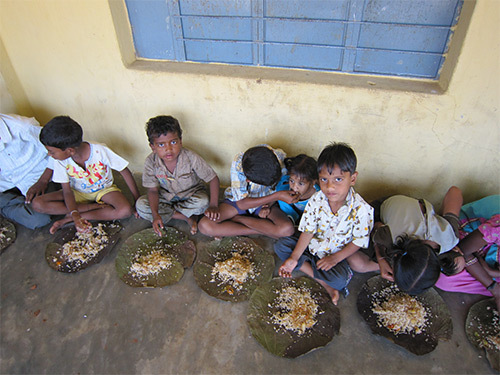 All schools in Orissa teach in one of three languages (Oriya, Hindi or English), but the tribals generally do not speak any of these languages. 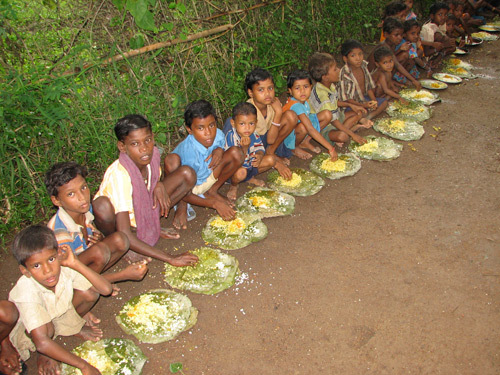 As a result there are no schools where tribal children can learn even if they wanted to. 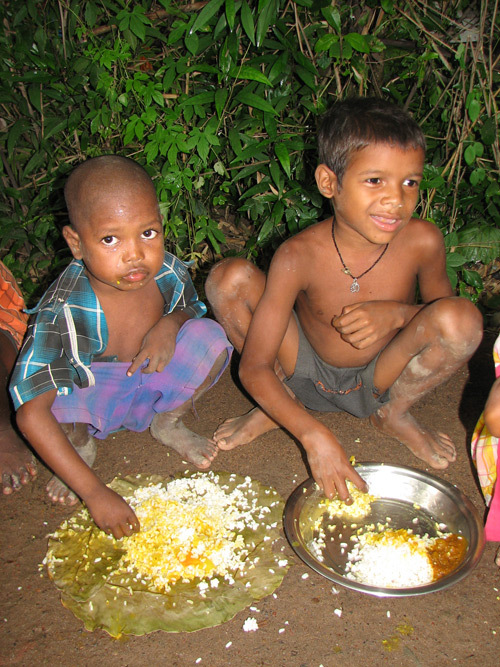 The adivasis in Orissa happen to also be some of the nicest people you will ever meet. 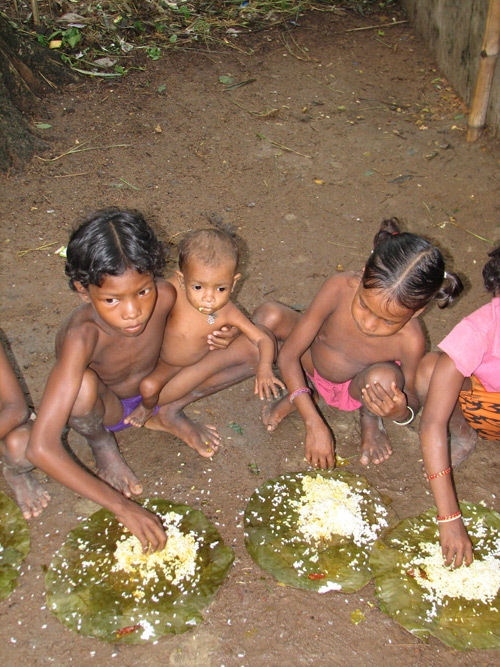 Despite their hardships and despite the discrimination they have faced for hundreds of years (still being considered as untouchable by many people), their kindness remains as their true wealth. 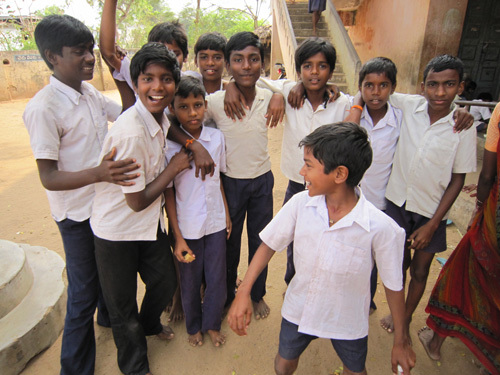 Unfortunately we were not able to take a video of the children this time, but please take a few minutes to see their photos, and look into their eyes. 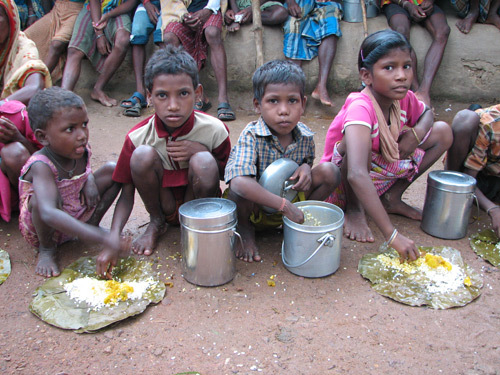 We humbly request you to keep the children of Ulanga in your daily prayers. 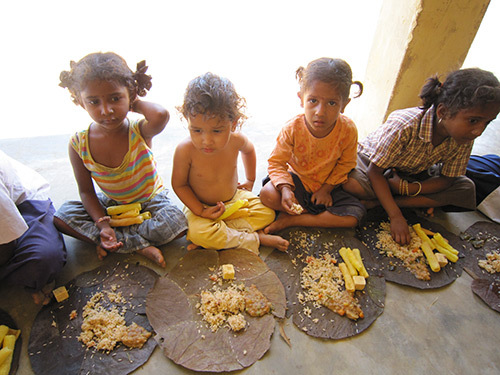 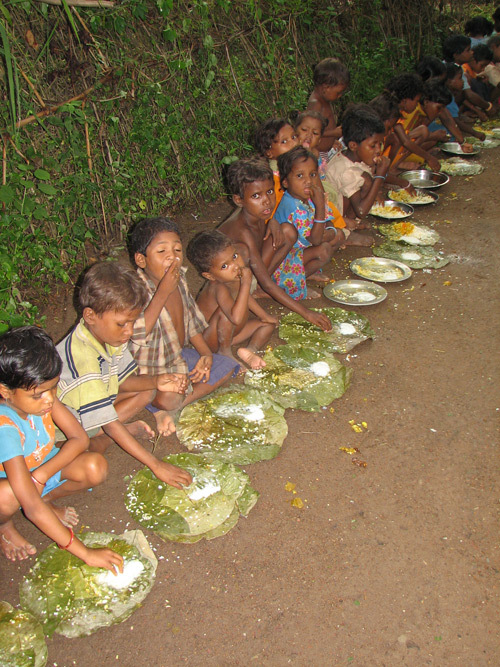 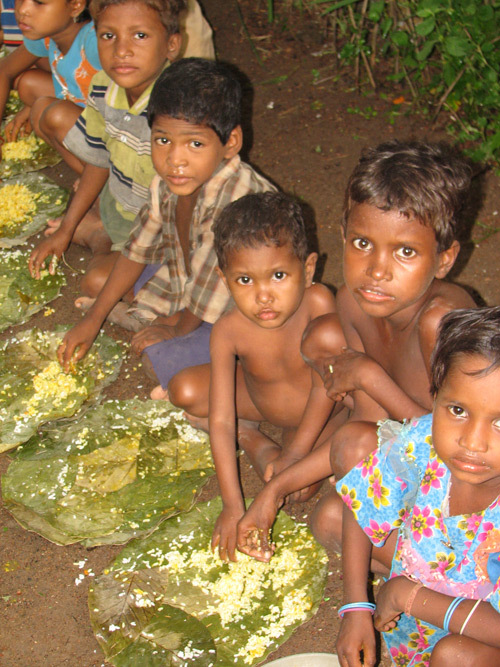 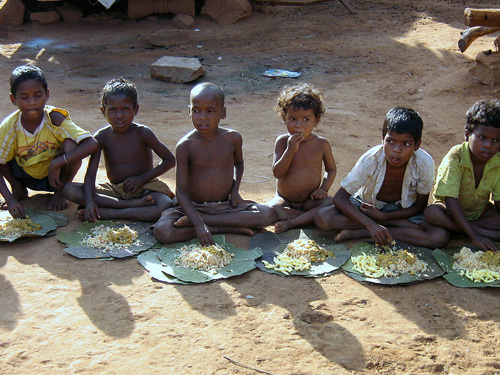 Like them, there are millions of other children throughout India suffering from poverty. 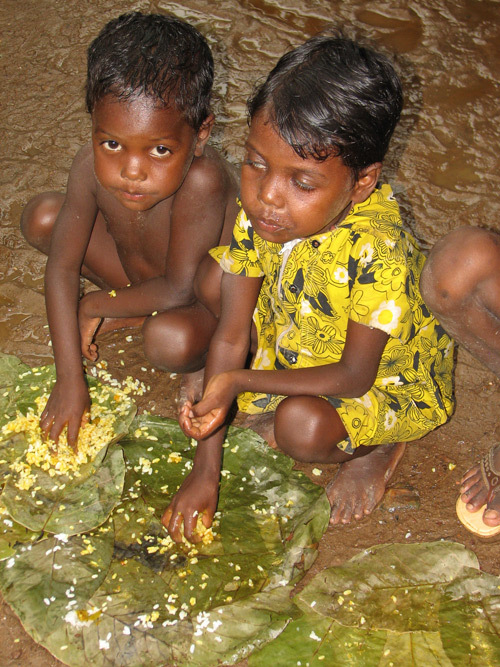 We need to raise awareness of the hardships these children suffer, so that together we can try to help them.